The site for those that were part of Browndale, as staff or kid. New In Memoriam page under Browndale! New four part Browndale Philosophy article. Coming soon new material, from others. 50 new photos from Involvement magazine placed in Gallery. Add your favourite staff's name. Search for a long lost friend. 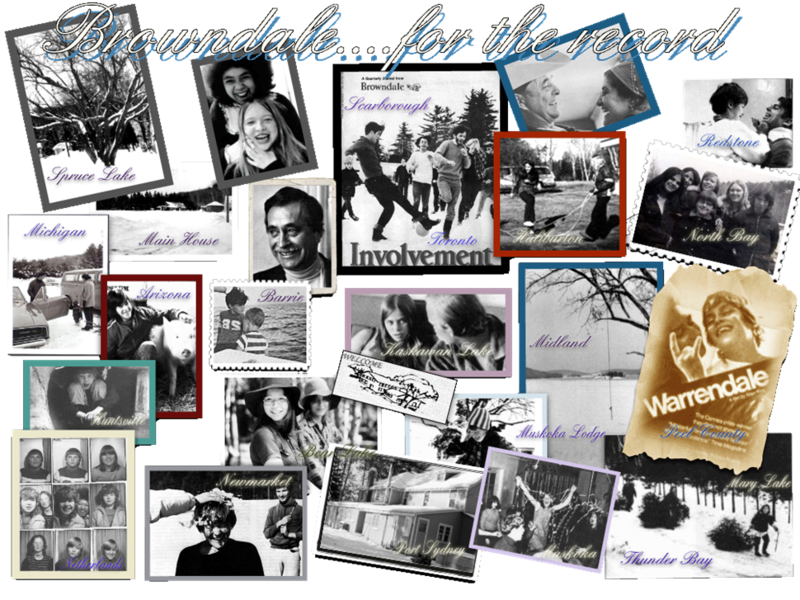 Help us build the Browndale History. Please, please, send us your old photos! New Browndale site up and running in Holland!